Professional support service is just an email (send email) away.Offering home and business-owners a single point of contact to resolve difficult problems. If you are here is probably because you are searching for help or solution for your computerissues such as Repair, Troubleshooting PC, System Migration, Virus Infections, Password Reset, Upgrades or because you want to install the latest Version of Windows Operating System (Windows 7). 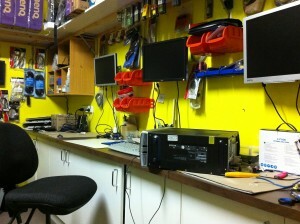 Our office has a suitably equipped, air-conditioned computer repair and new pc building area. We have spares of the common parts required to swap in and test for failed components. 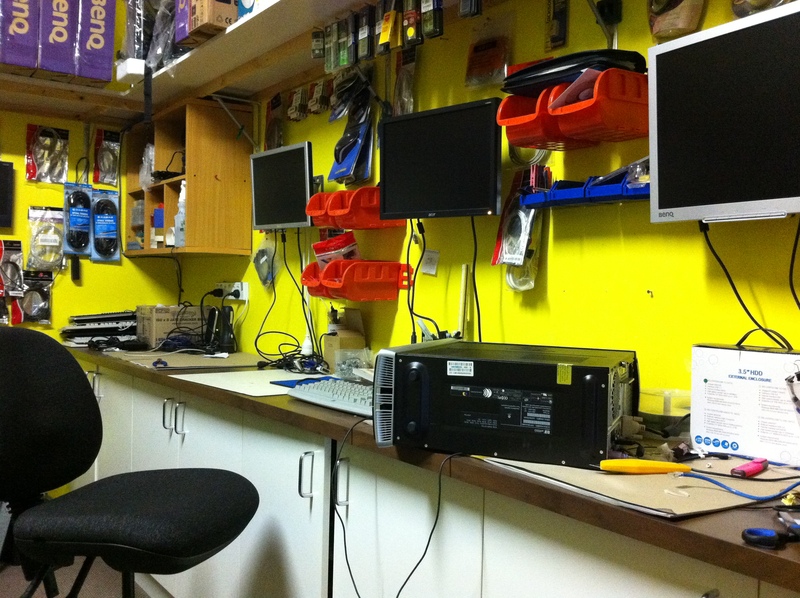 If you have a Windows PC needing repairs or upgrades then we can probably help. You might be surprised by the performance boost you can get from adding some extra ram or cleaning up the unused software on your computer and clearing out all the junk files that accumulate. 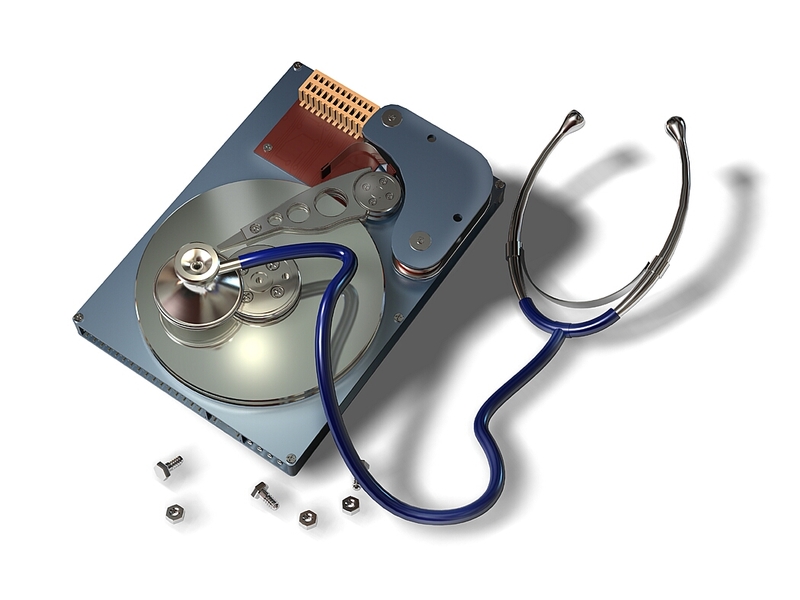 If your PC has been overtaken by viruses or spyware we have the software and tools needed to remove your computer’s hard drive, clean the viruses and other malware off, reinstall the hard drive and then do a final check and cleanup once Windows is functional again. Each computer that is delivered to us for repairs can be thoroughly cleaned with compressed air. We can remove the built up dust from fans, heat sinks, power supplies and drive bays. Dust gets everywhere in a computer case, it restricts airflow and may cause higher temperatures which can reduce the life expectancy of a computer. We have many years of experience in providing a great service to our community, both Hardware and Software solutions for Windows PC’s.